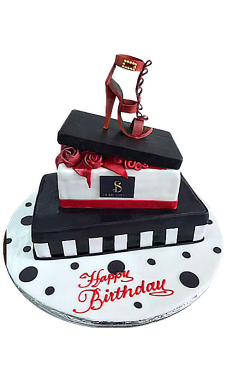 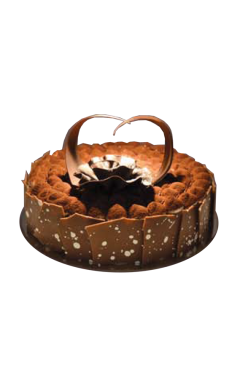 When we think about chocolates and cakes, it reminds us of a special day either Birthday, Anniversary or any other celebration. 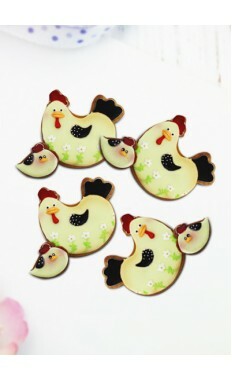 They are loved by everyone regardless of the age and location. 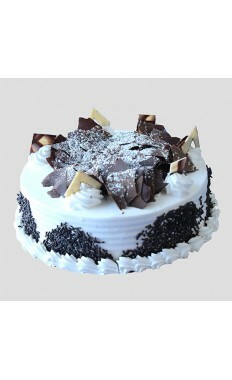 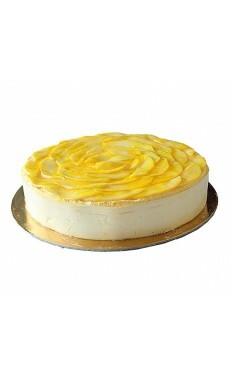 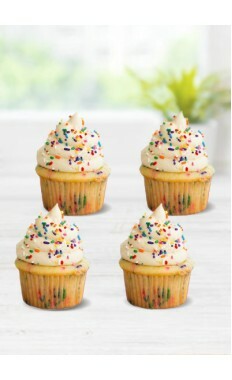 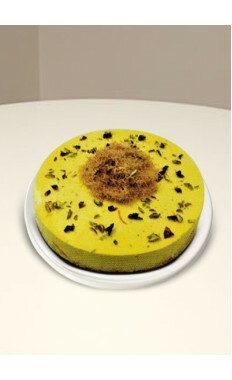 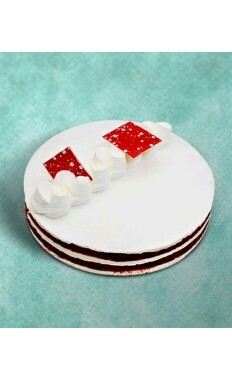 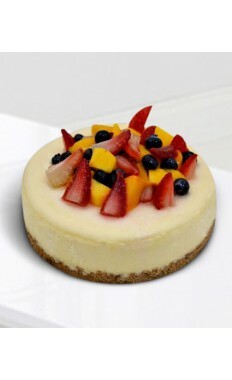 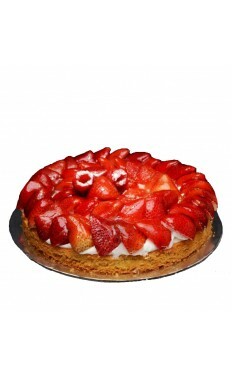 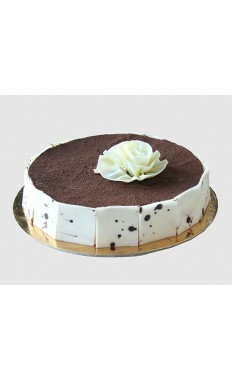 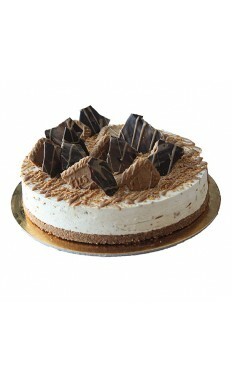 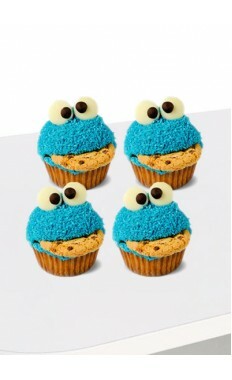 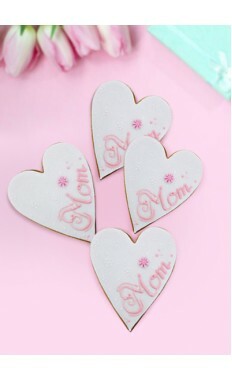 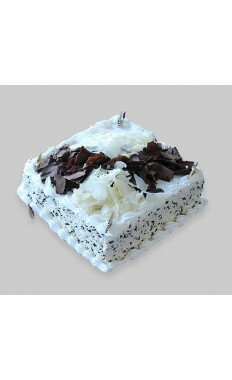 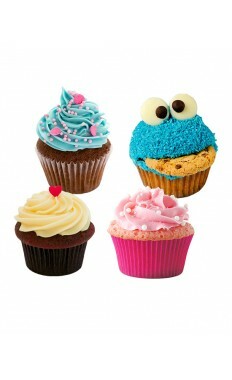 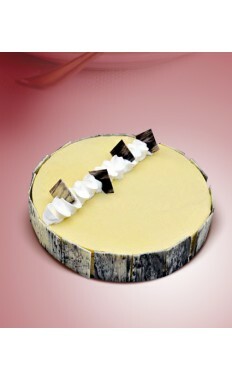 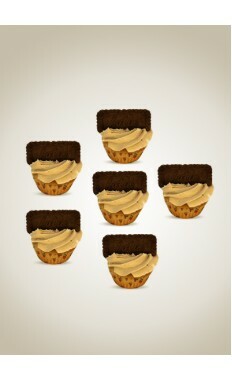 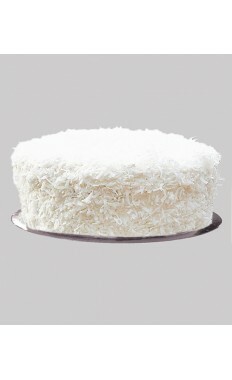 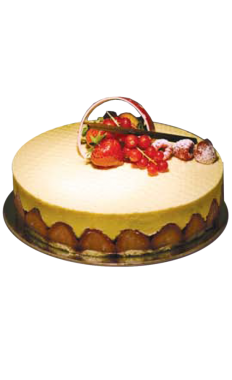 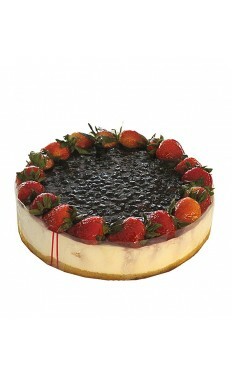 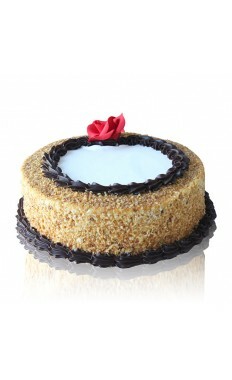 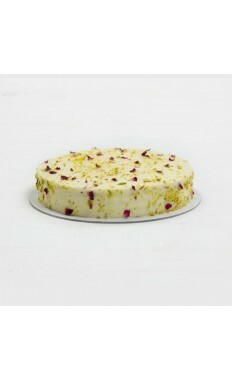 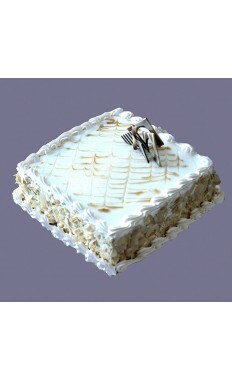 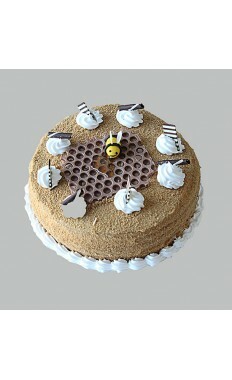 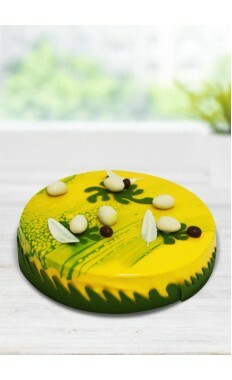 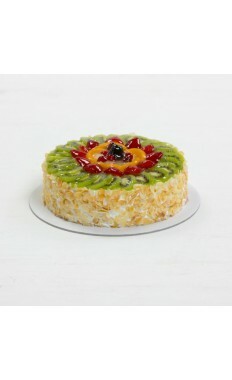 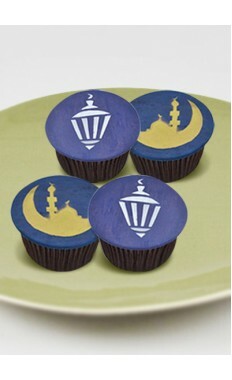 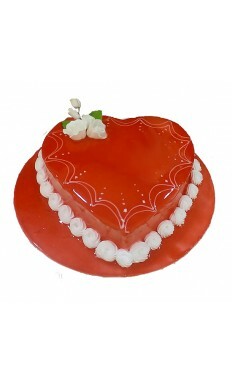 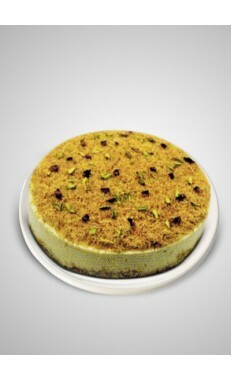 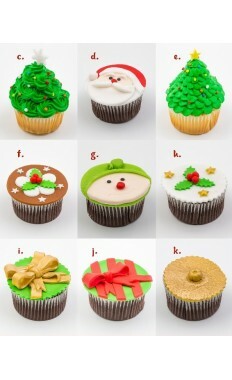 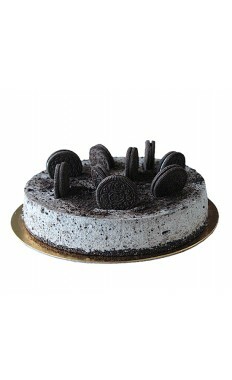 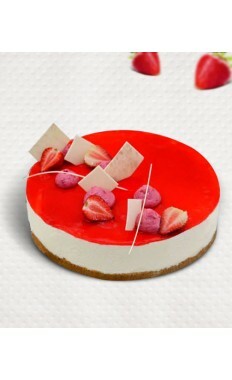 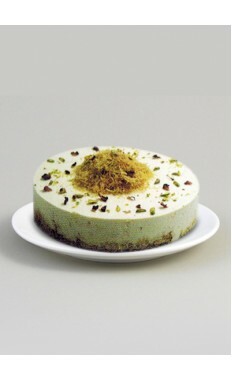 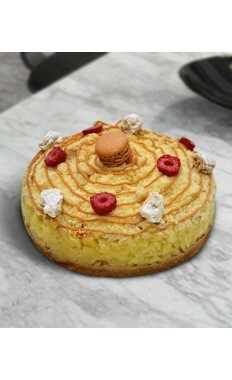 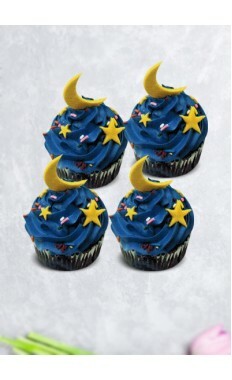 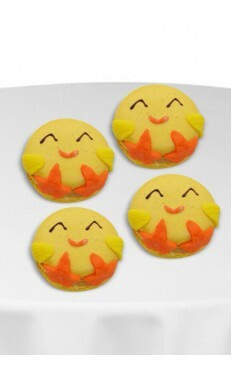 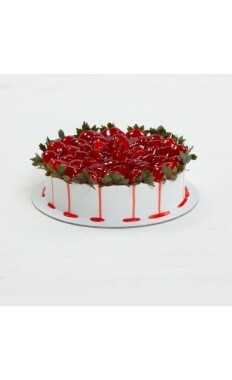 We have handpicked the right desserts for your loved ones. 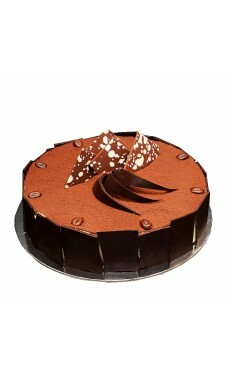 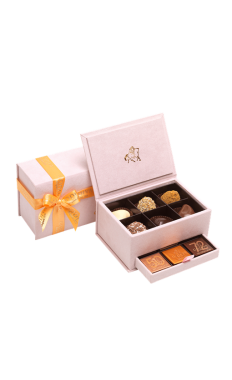 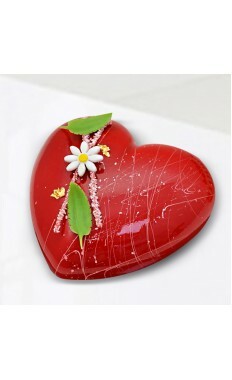 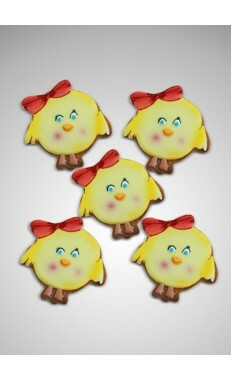 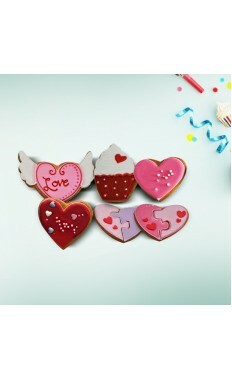 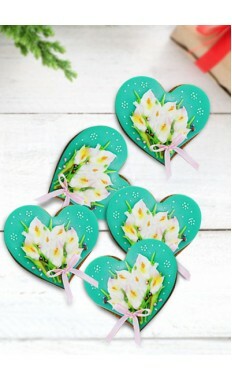 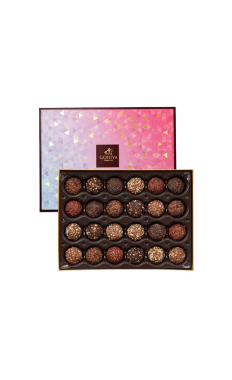 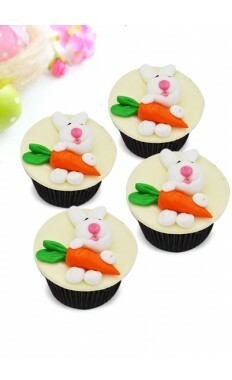 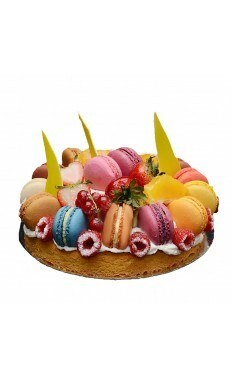 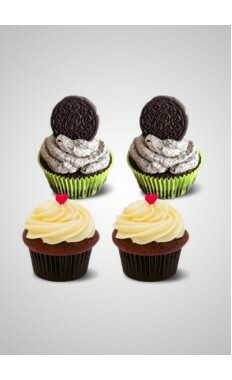 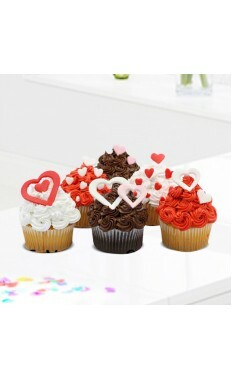 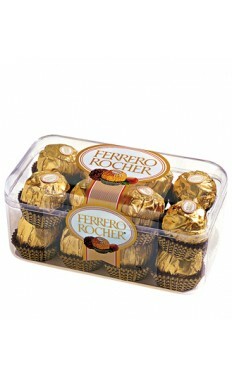 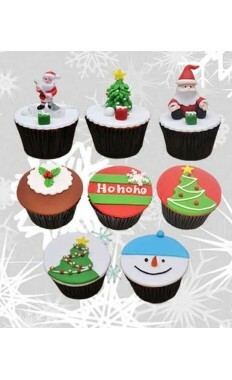 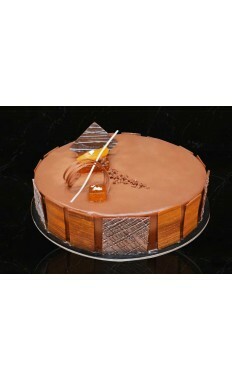 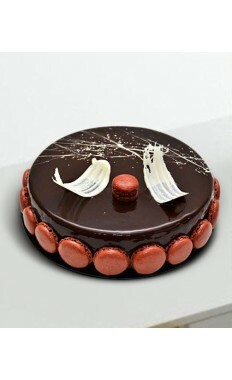 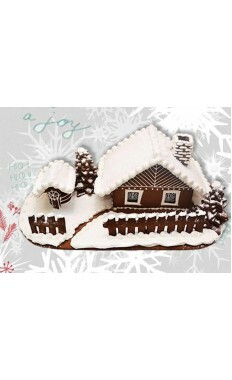 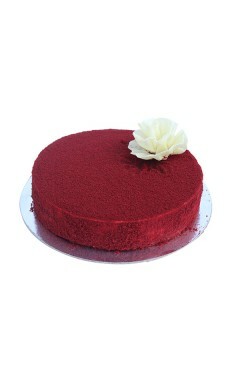 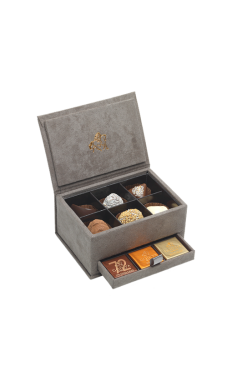 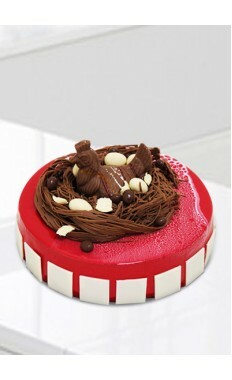 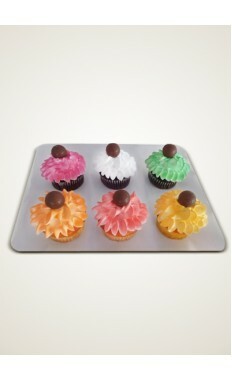 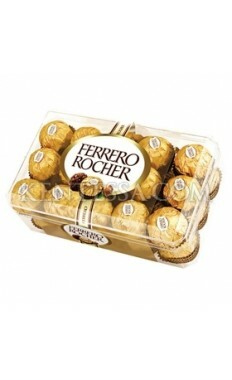 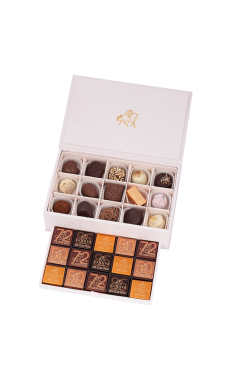 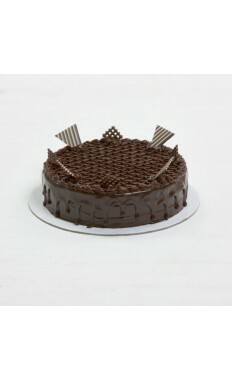 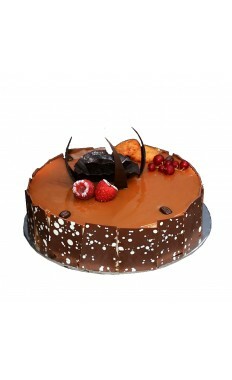 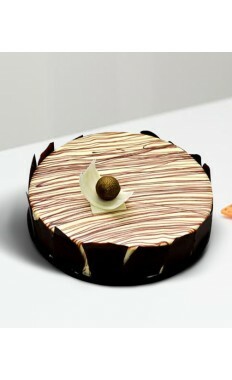 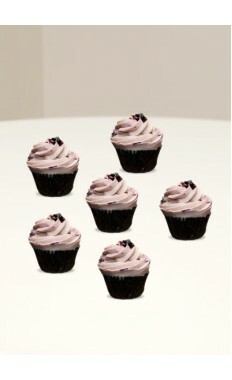 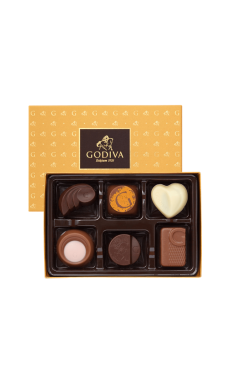 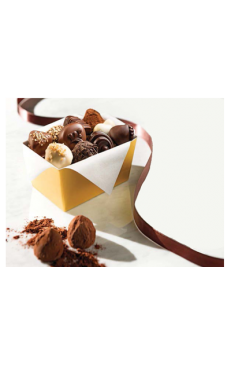 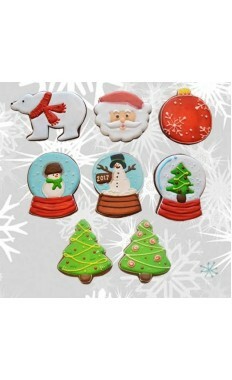 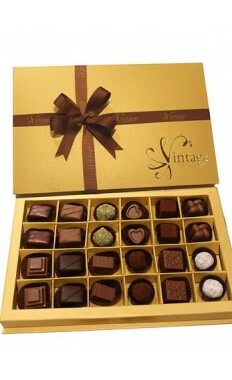 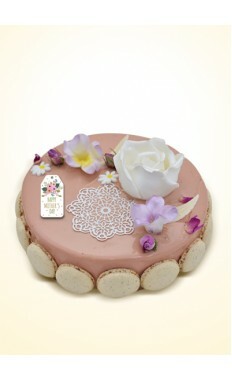 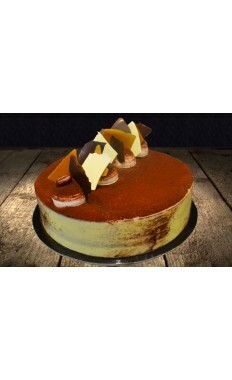 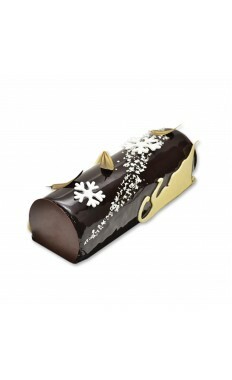 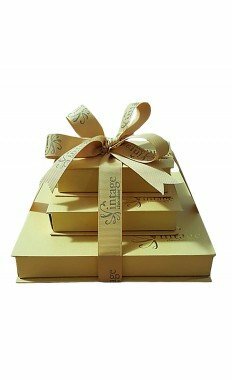 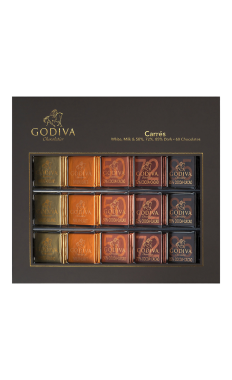 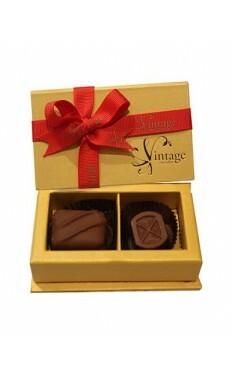 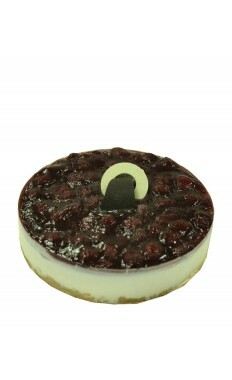 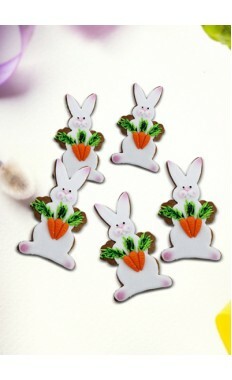 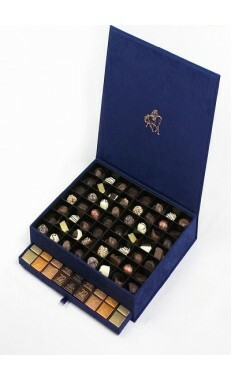 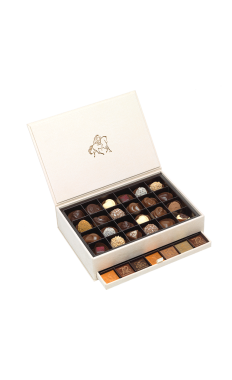 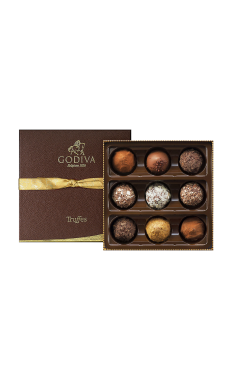 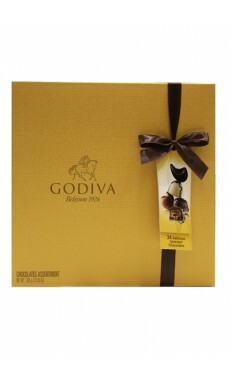 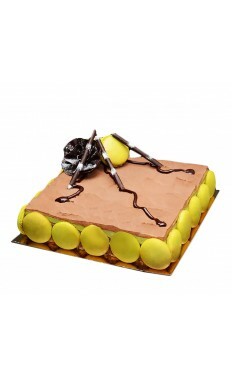 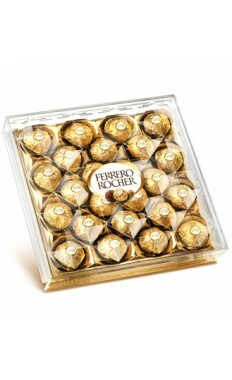 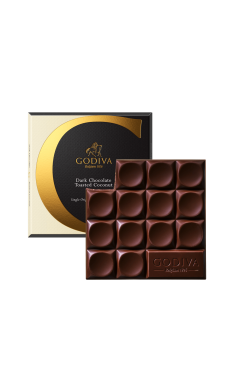 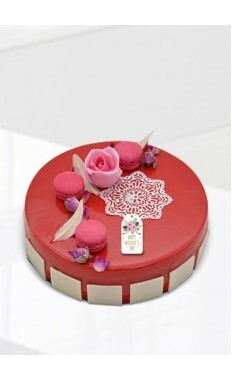 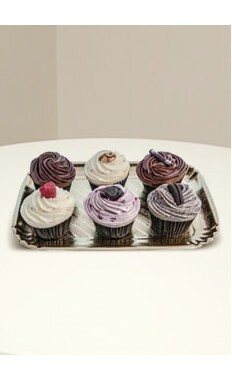 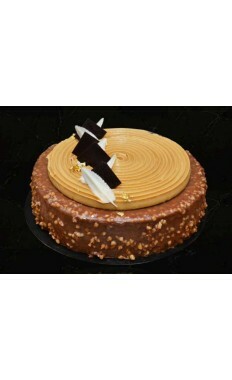 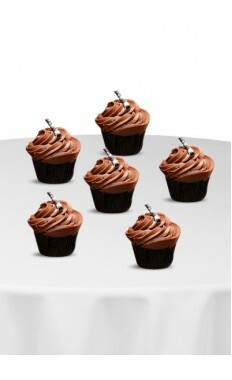 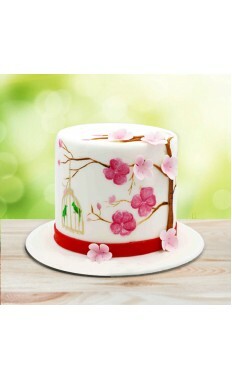 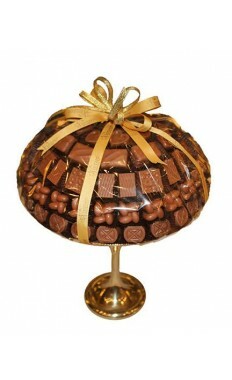 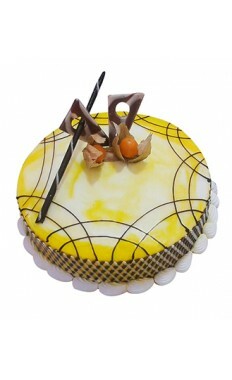 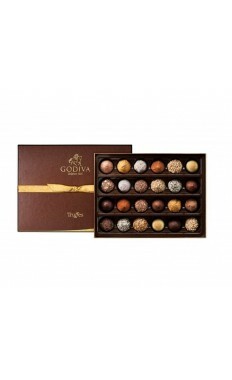 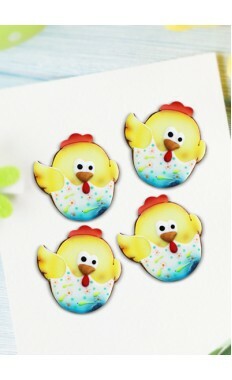 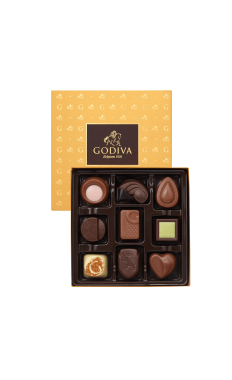 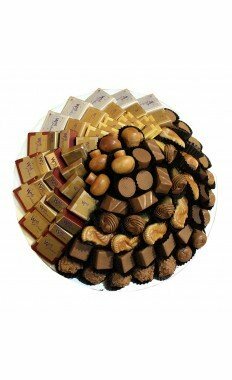 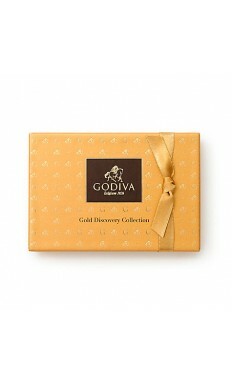 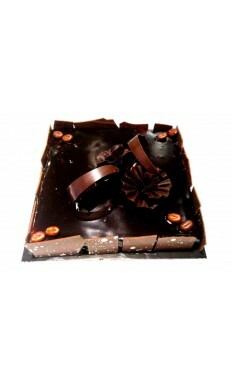 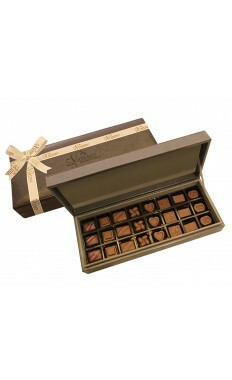 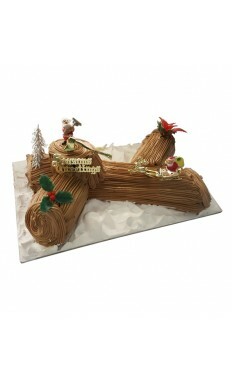 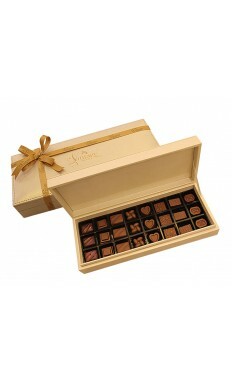 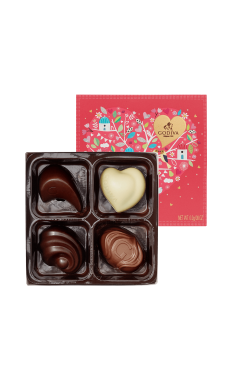 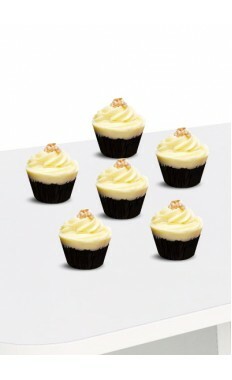 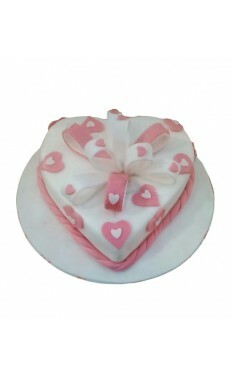 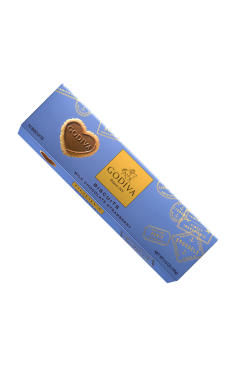 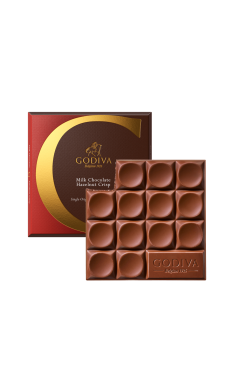 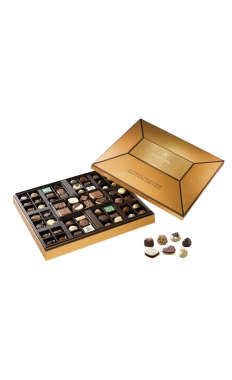 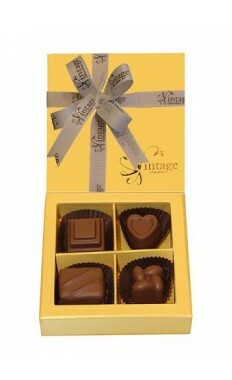 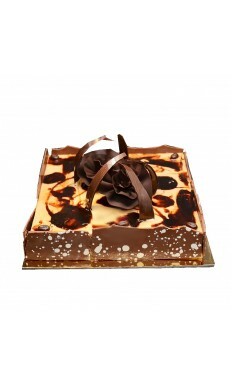 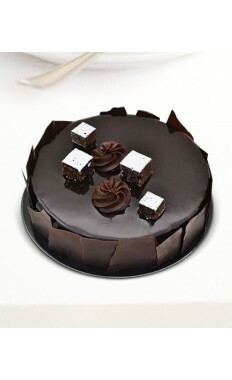 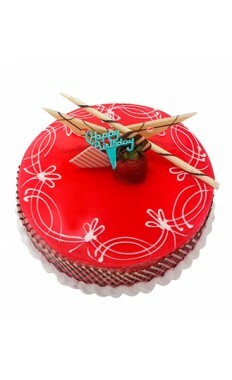 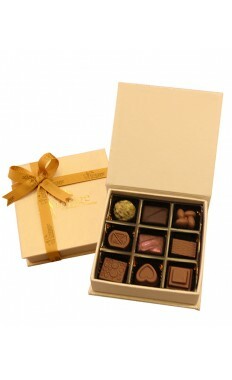 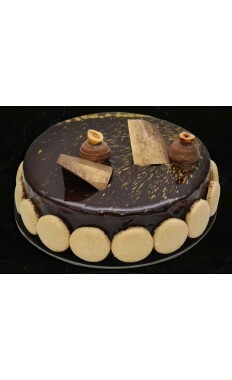 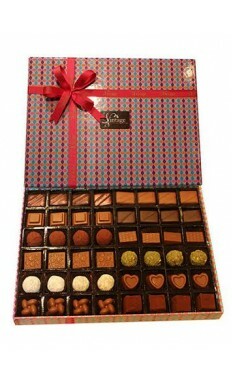 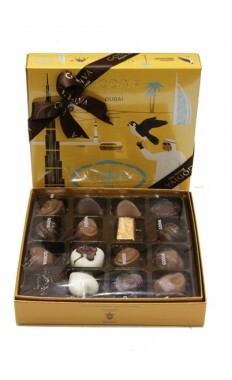 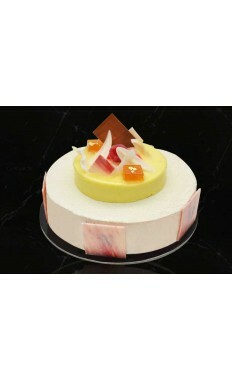 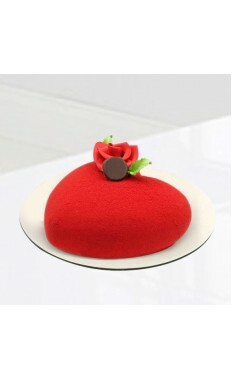 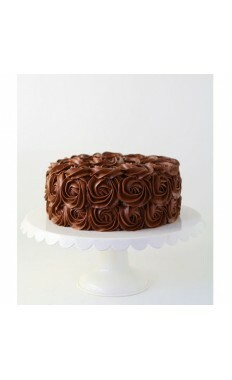 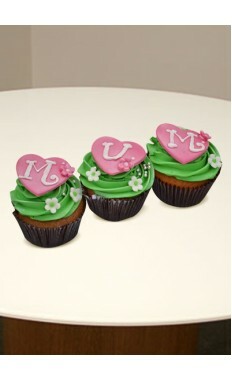 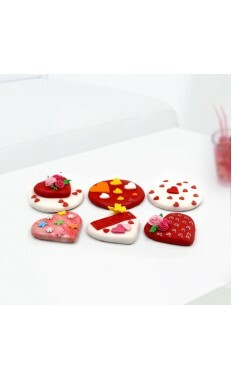 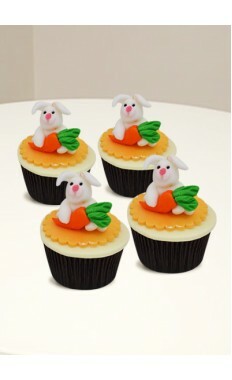 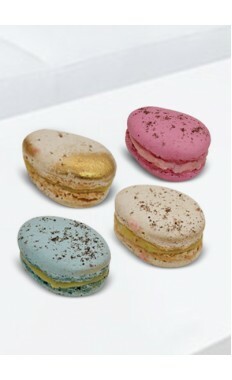 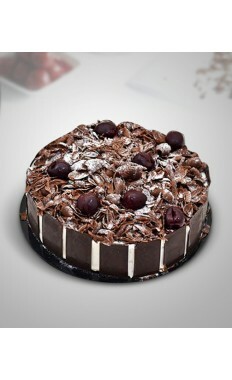 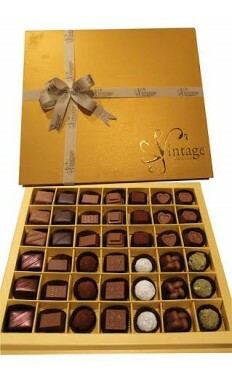 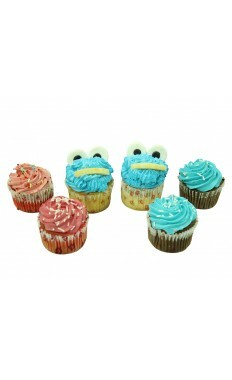 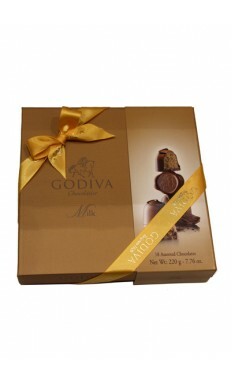 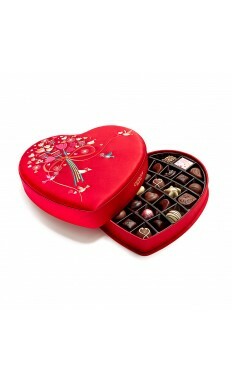 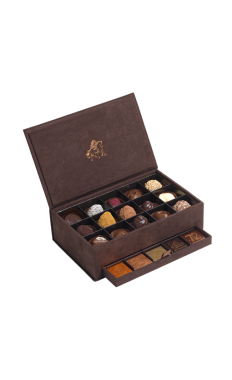 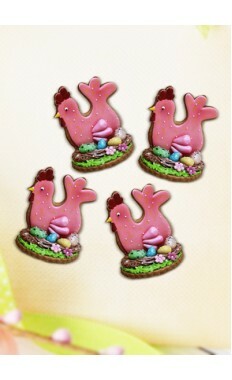 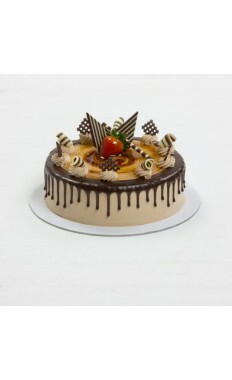 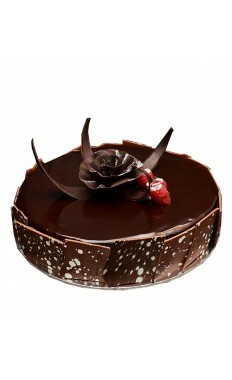 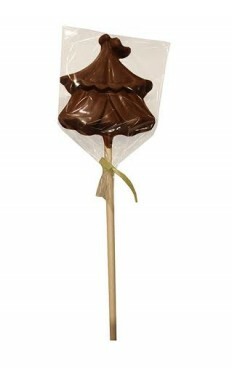 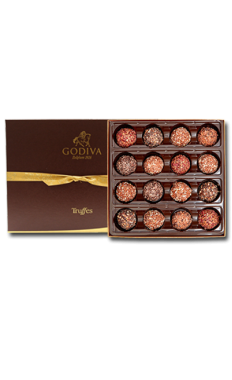 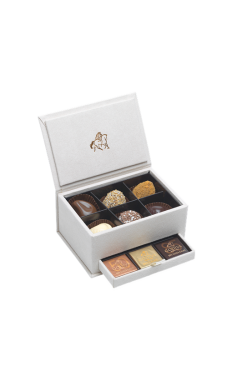 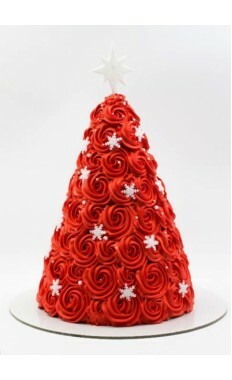 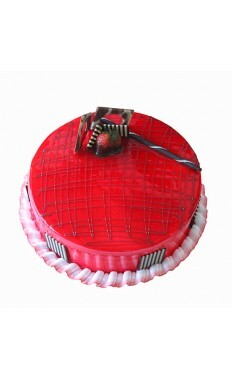 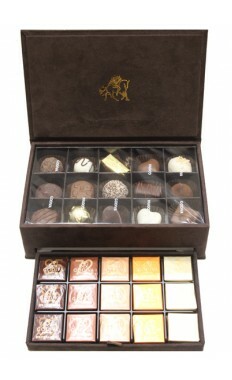 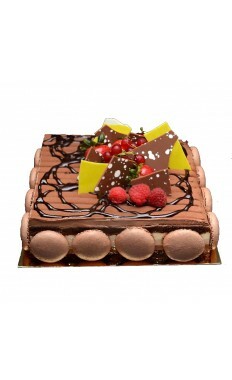 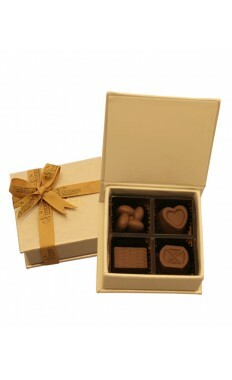 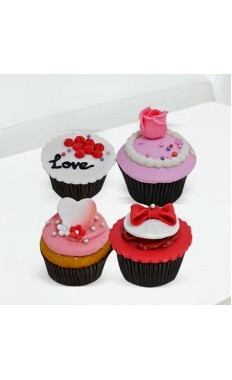 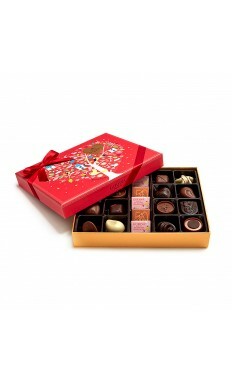 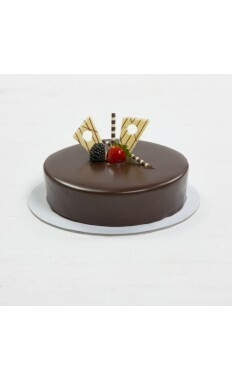 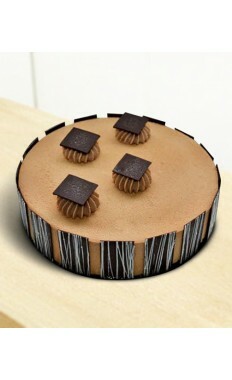 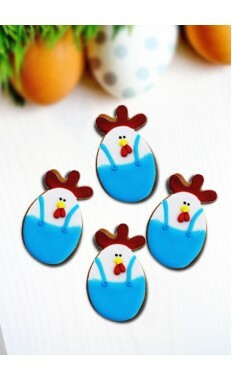 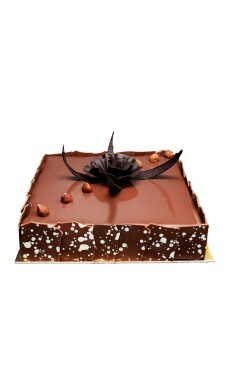 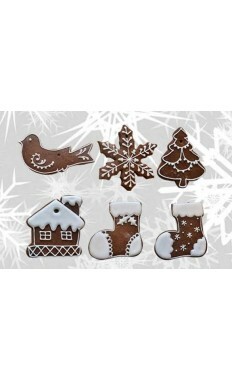 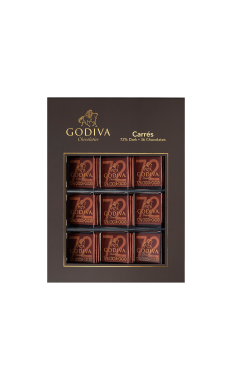 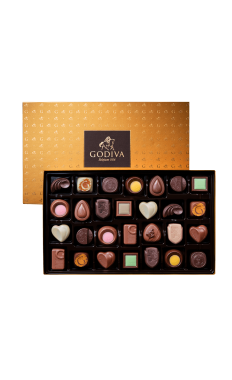 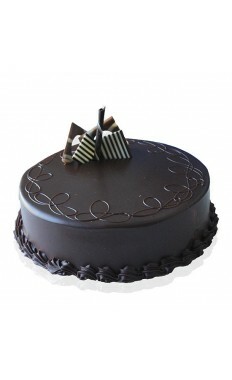 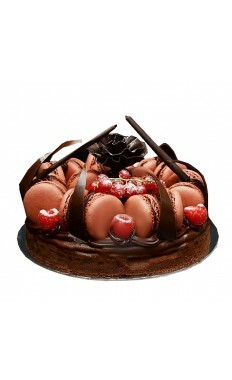 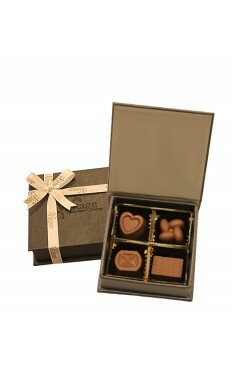 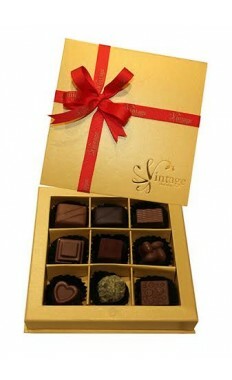 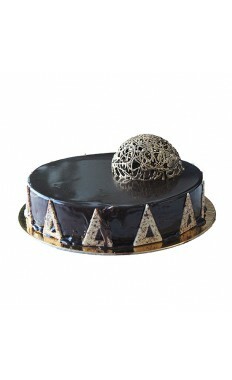 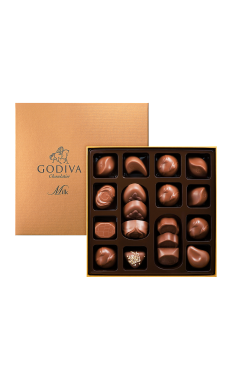 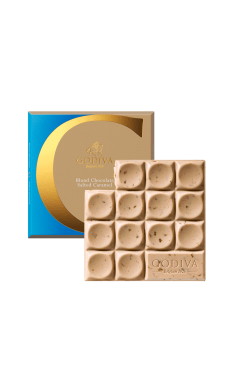 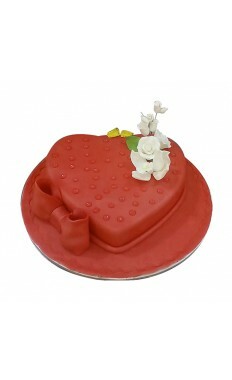 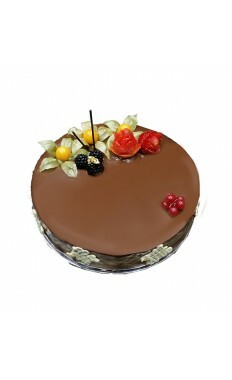 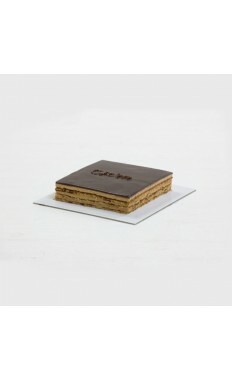 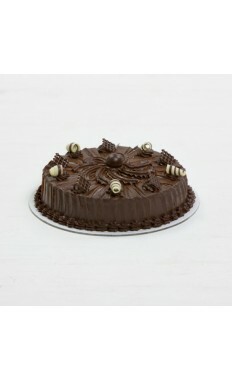 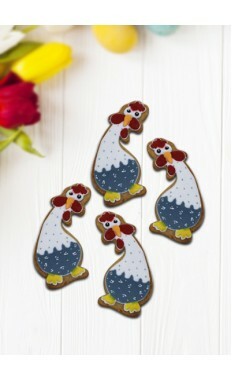 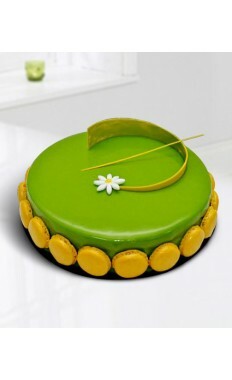 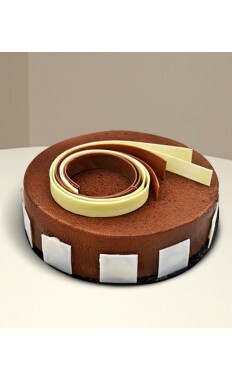 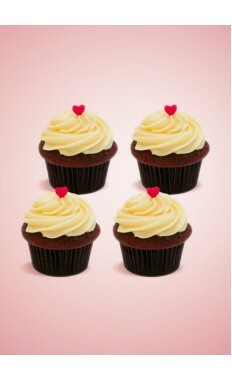 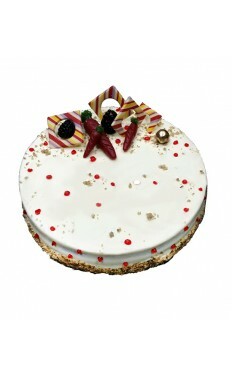 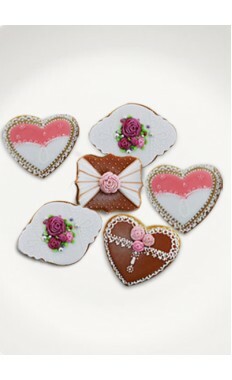 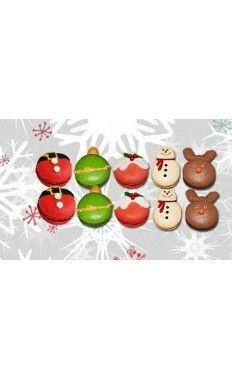 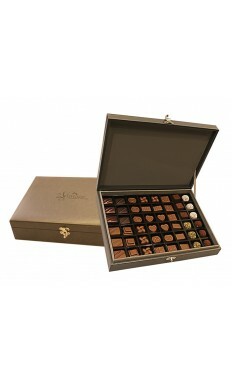 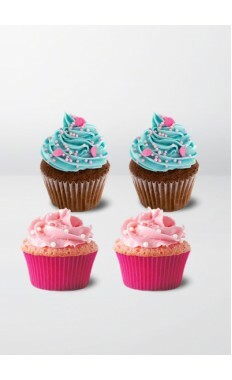 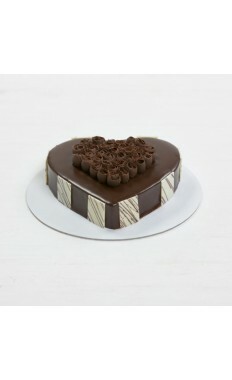 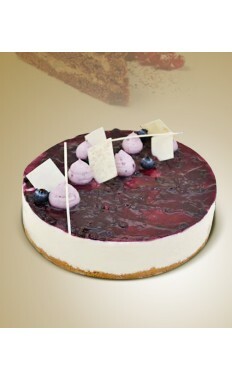 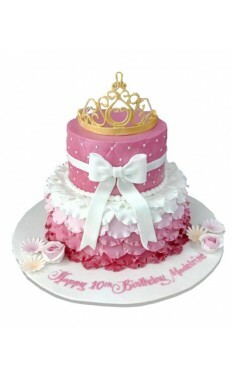 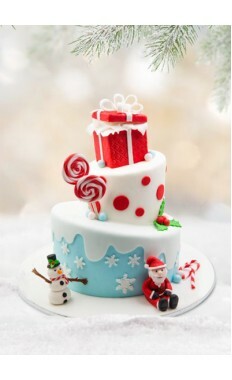 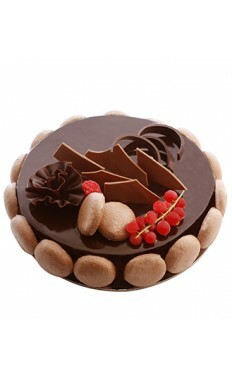 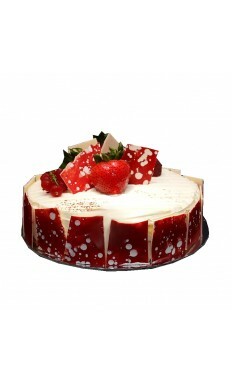 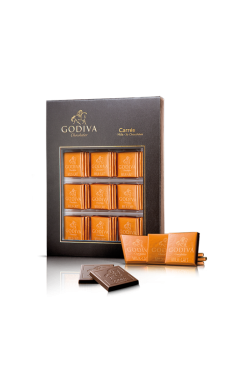 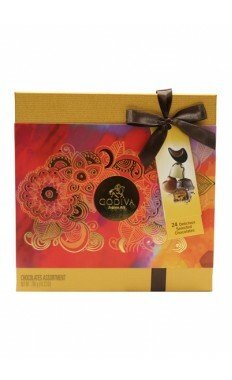 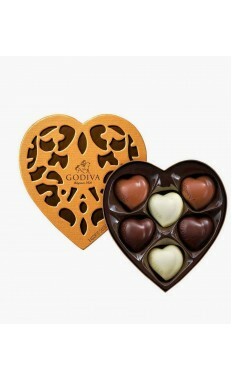 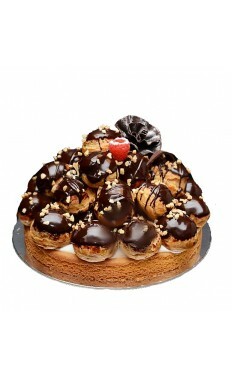 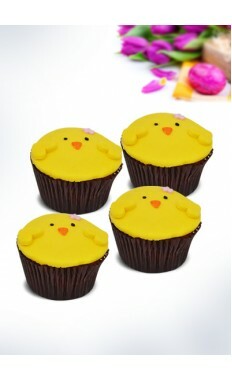 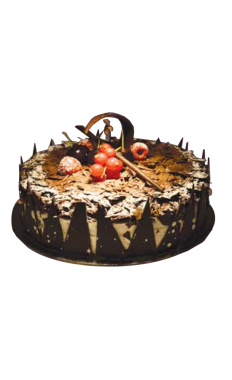 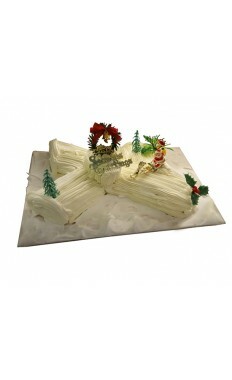 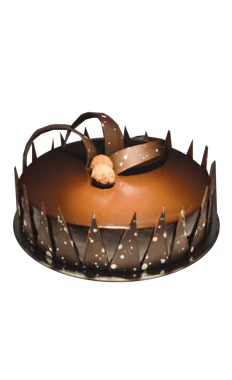 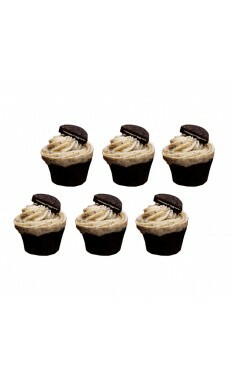 You can select from our range of Chocolate Gifts and Cakes specially selected to delight your taste buds. 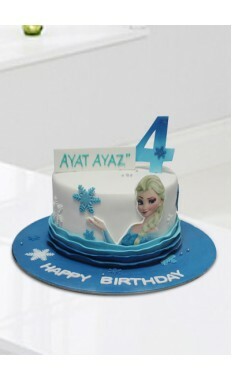 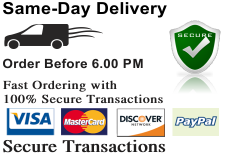 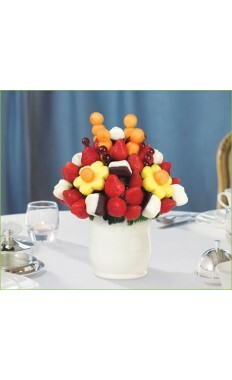 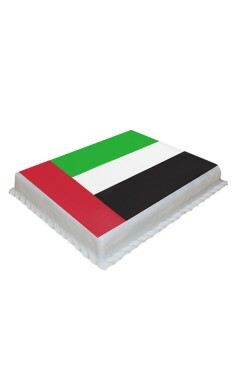 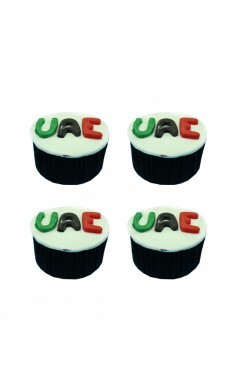 We deliver same day all over UAE. 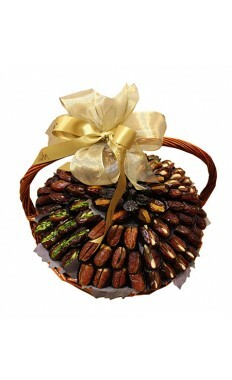 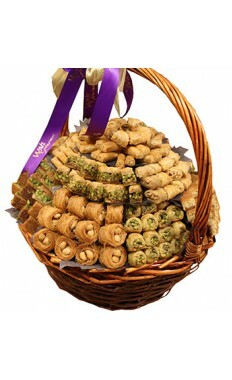 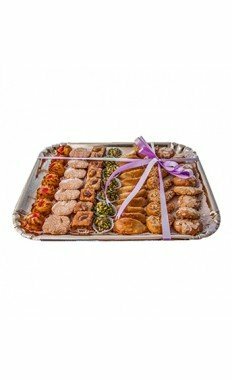 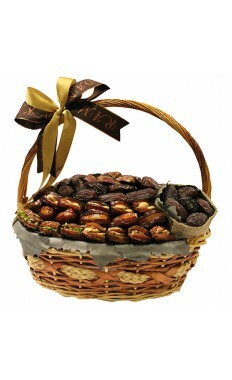 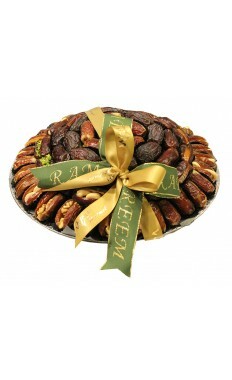 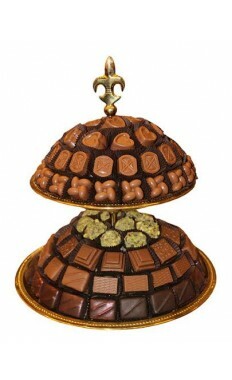 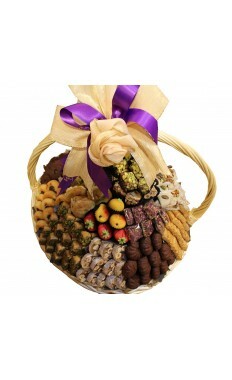 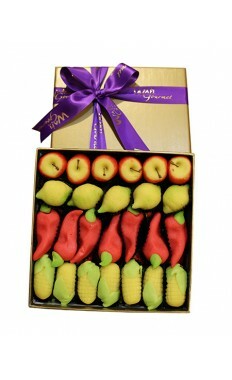 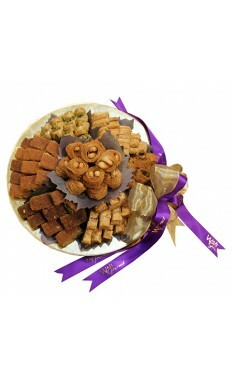 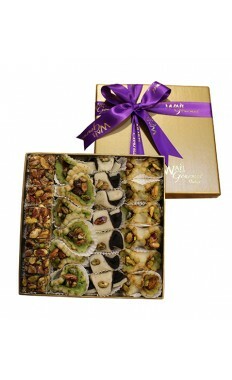 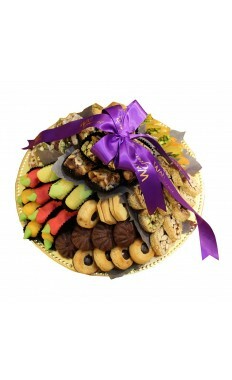 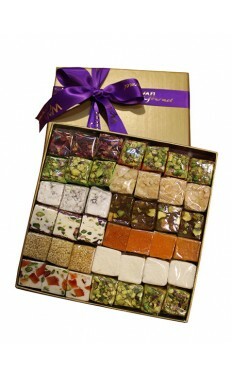 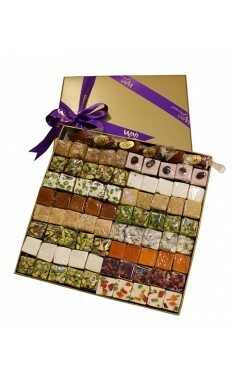 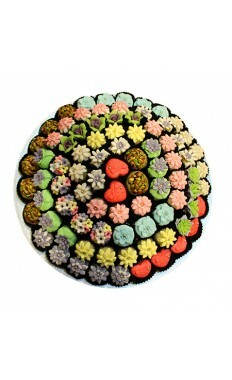 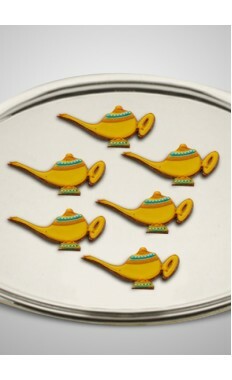 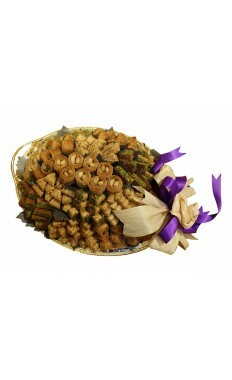 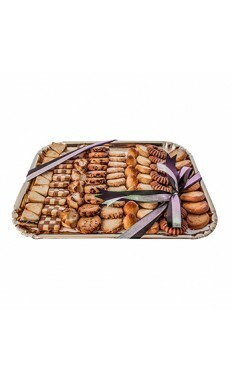 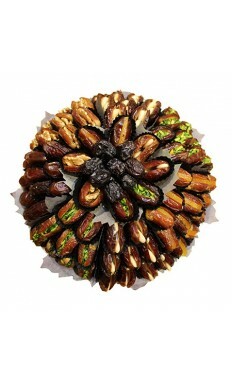 Assorted Chocolate Plate By Wafi Gourmet ..
Assorted Luxury Baklawa By Wafi Gourmet Medium Size . 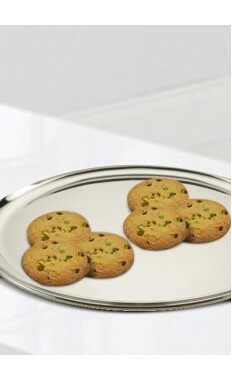 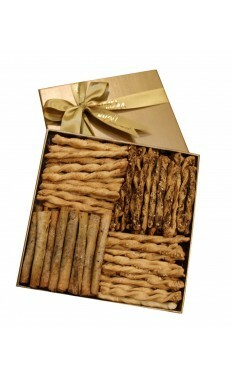 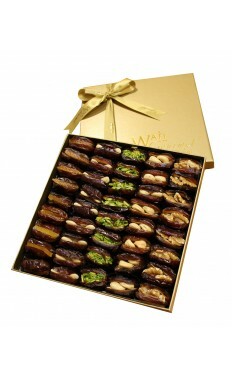 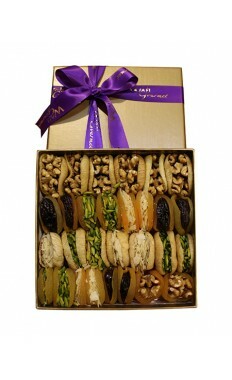 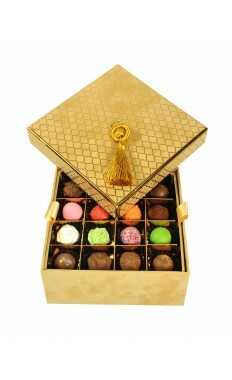 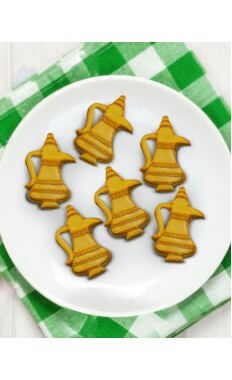 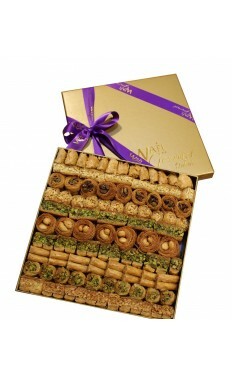 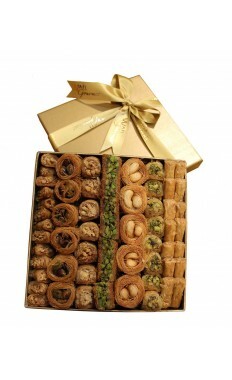 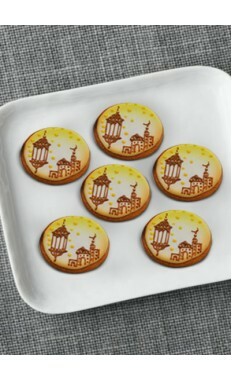 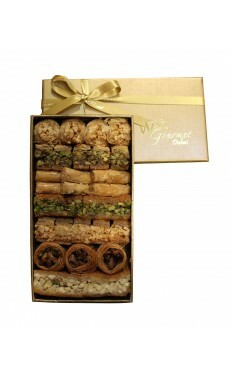 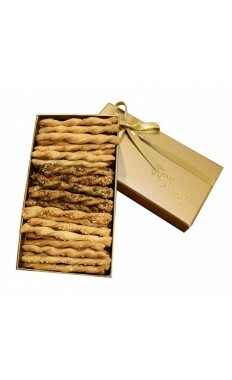 ..
Assorted Luxury Baklawa By Wafi Gourmet Small Size . 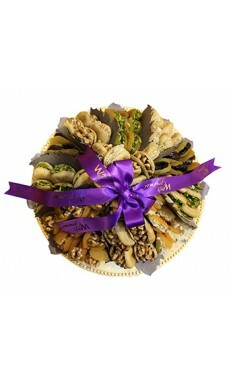 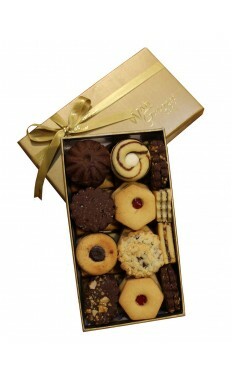 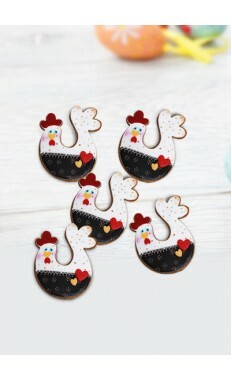 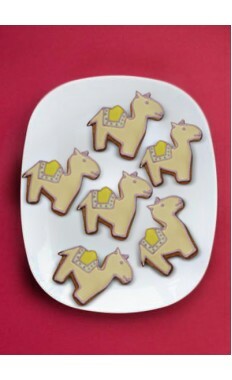 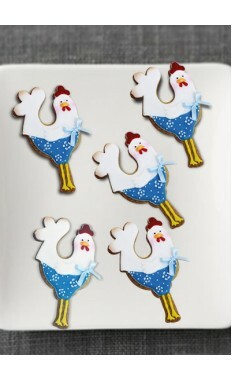 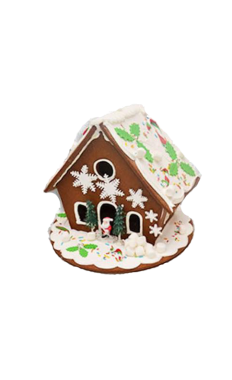 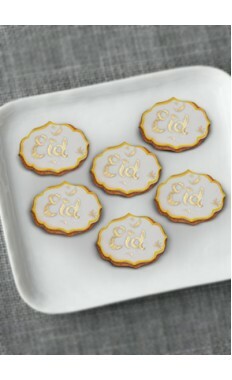 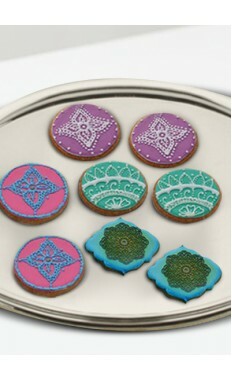 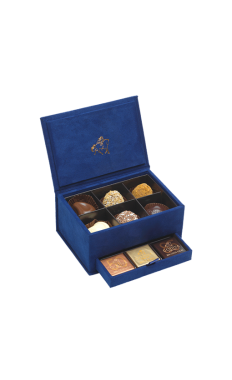 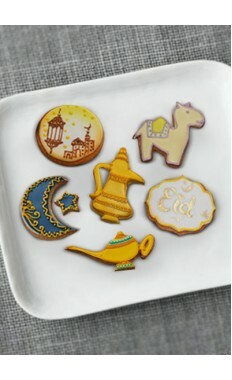 ..
Assorted Luxury Salty Biscuit By Wafi Gourmet small size ..
Assorted Melban Nougha Luxary Large size ..
Assorted Melban Nougha Luxary Medium size. 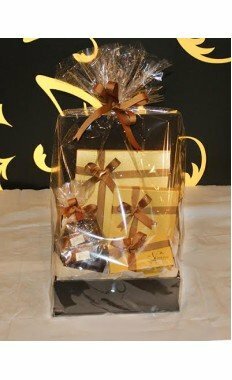 ..
Cake Choco is mixed with pistachio cream hazelnut ..
Chocolate Mousse Cake Weight: 1Kg ..
Gourmet Luxury Dates Gift Box By Wafi Gourmet Large size ..
Gourmet Luxury Dates Gift Box By Wafi Gourmet Medium .. 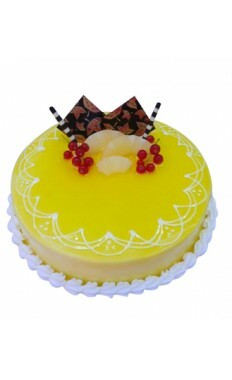 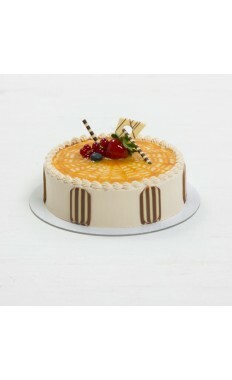 Delicious cake with mousse and mango. 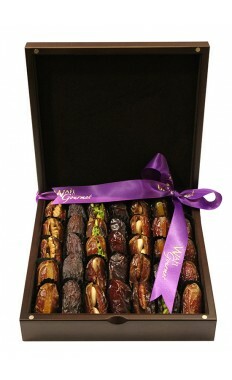 Available Same Day. 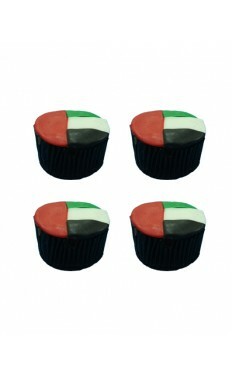 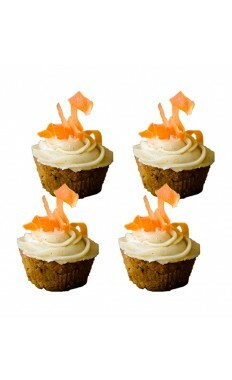 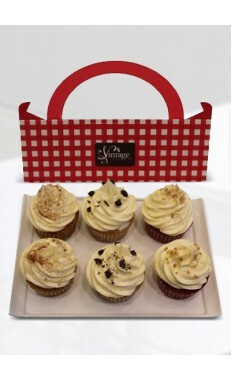 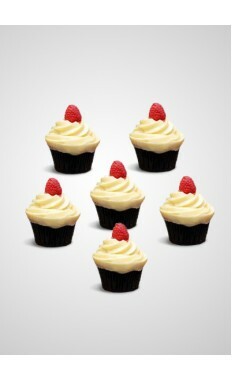 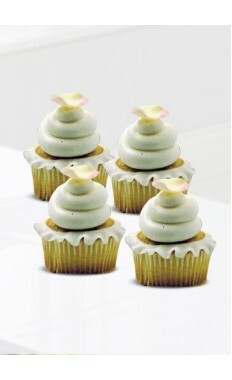 ..
National Day Cupcakes I ..
National Day Cupcakes II ..
New Butter Scotch Cake ..
Pineapple Sponge Cake ;Weight 1 Kg .. 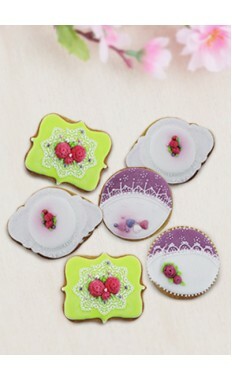 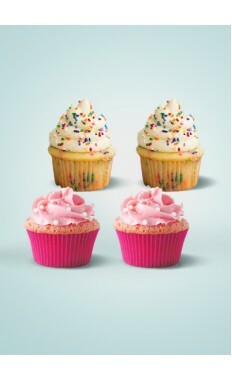 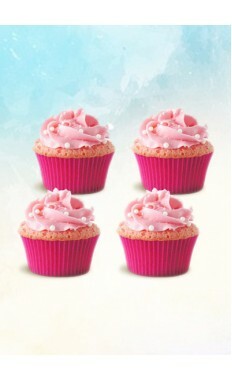 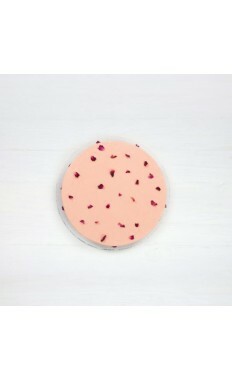 Strawberry Flavour With a vanilla Touch. 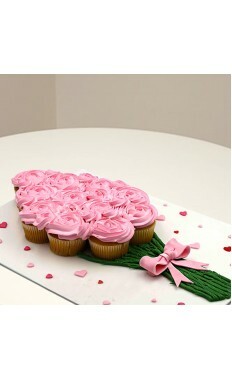 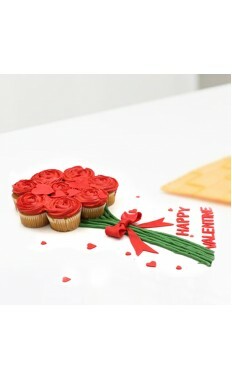 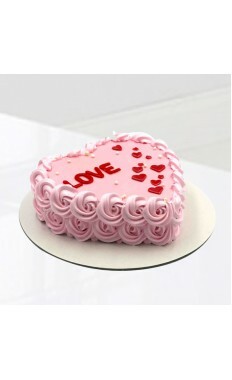 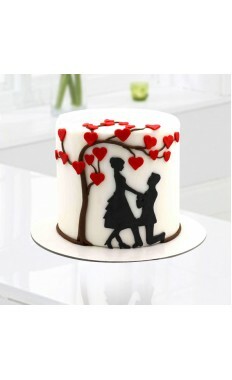 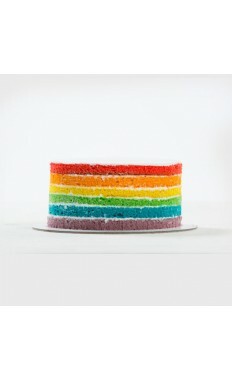 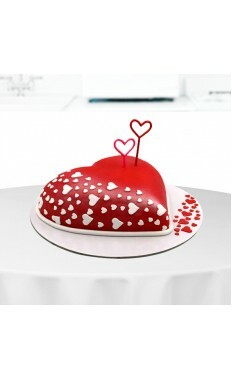 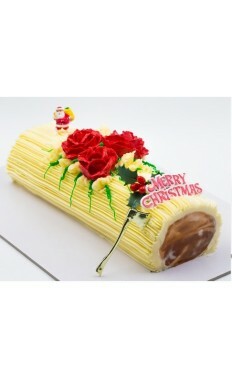 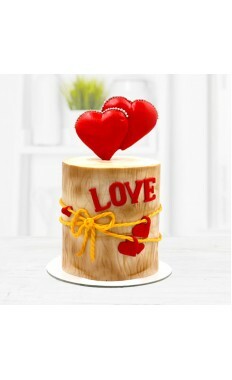 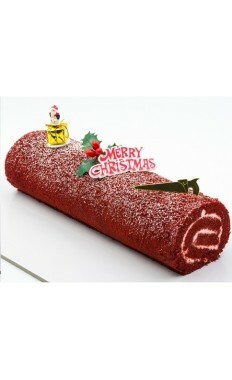 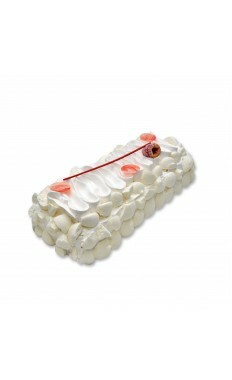 ..
Valentine Love Long Cake ..